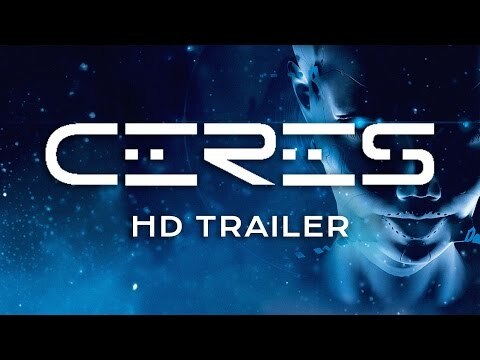 Ceres - Buy and download the game here! The solar system is ravaged. The Earth is gone, shattered to pieces. Nothing remains but a huge ring of rocky debris. Nobody knows why the Gate malfunctioned. It was built to connect our world to other stars, but only a handful of colony ships were sent away before disaster struck. The Gate is believed to have unexpectedly connected to the wrong star - one just going nova. Torrents of gravitational waves flooded our solar system and the Earth was immediately obliterated. The Gate then started connecting to random stars, spewing ashes from dying worlds, radiation from younger suns or even drawing in alien lifeforms. The solar system began to change.